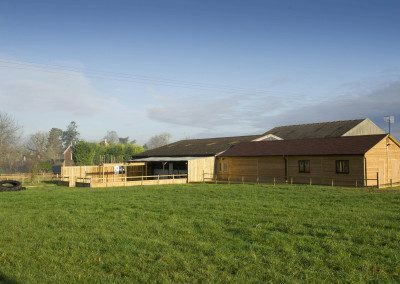 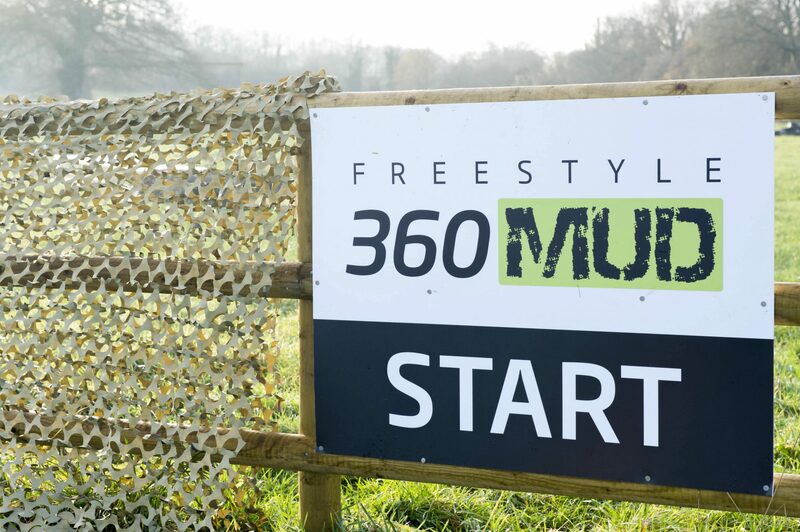 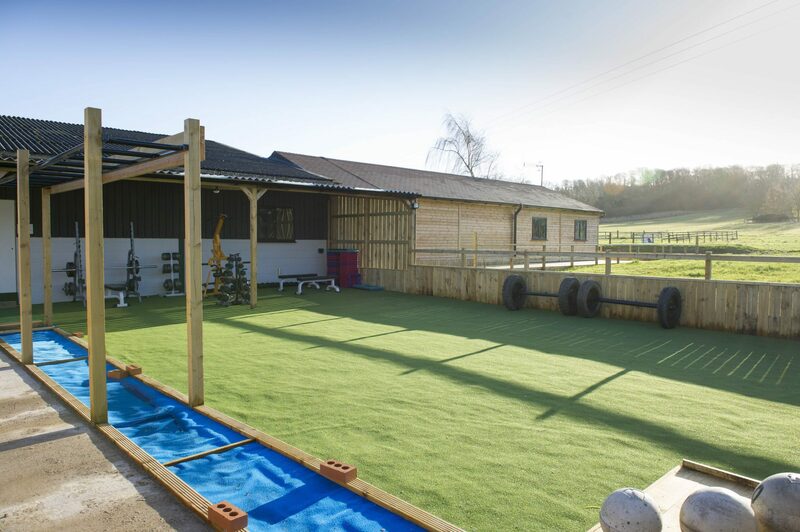 Located at Sheaf House Farm in Blockley since 2014, Freestyle360 is a unique urban-style training facility based in the Cotswolds in Gloucestershire. 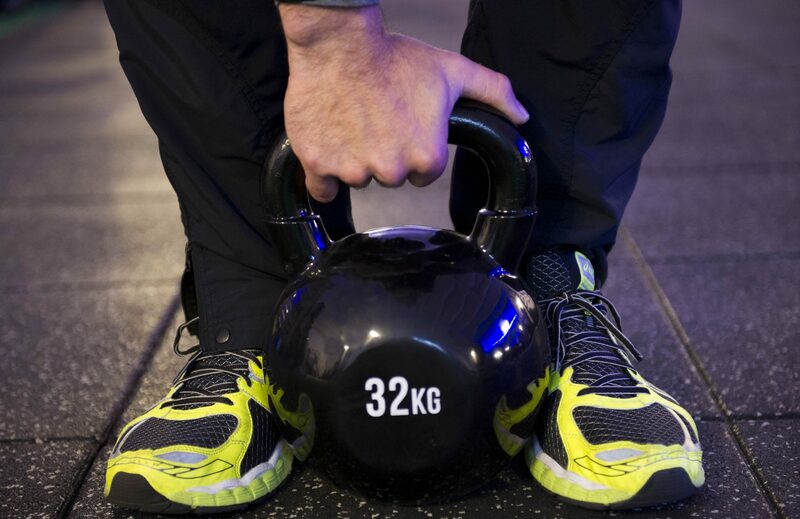 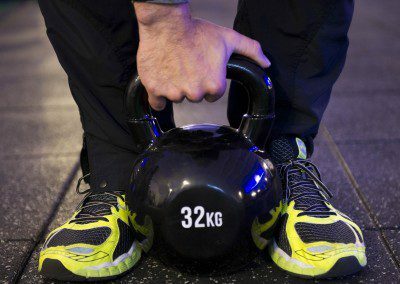 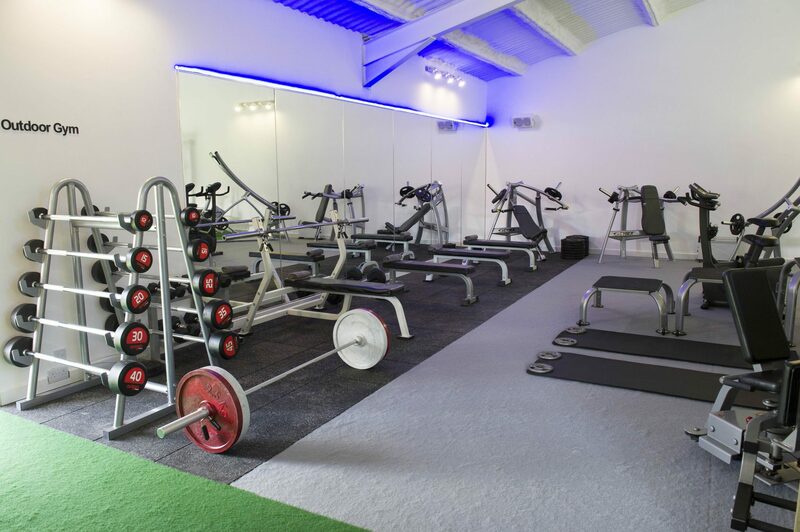 Led by Tim Spittle and his team of highly trained staff, we are the leading Personal Trainers in the area offering the most effective results in weight loss, fitness and health. 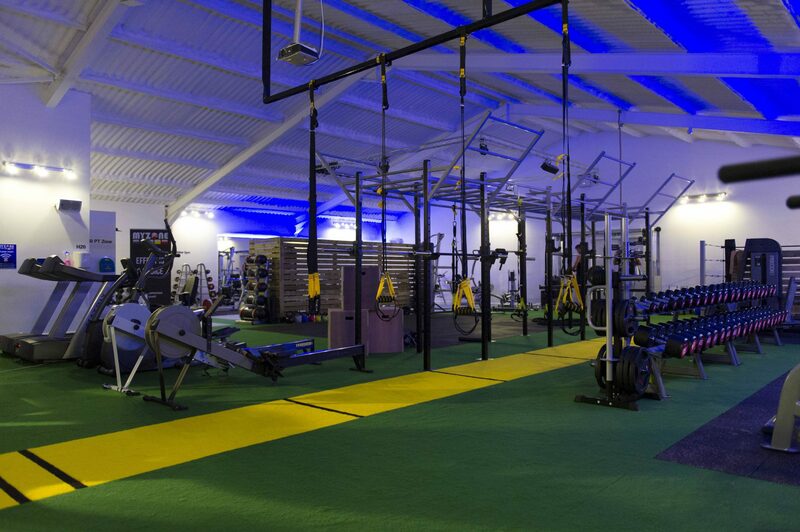 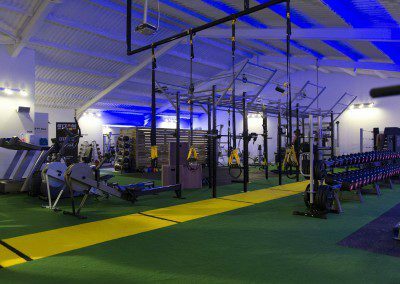 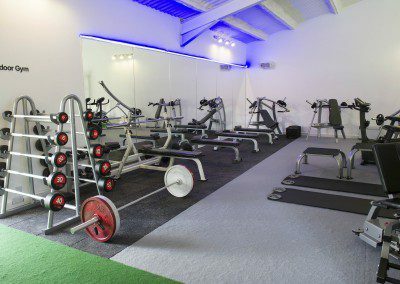 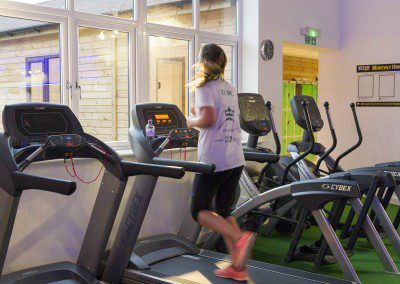 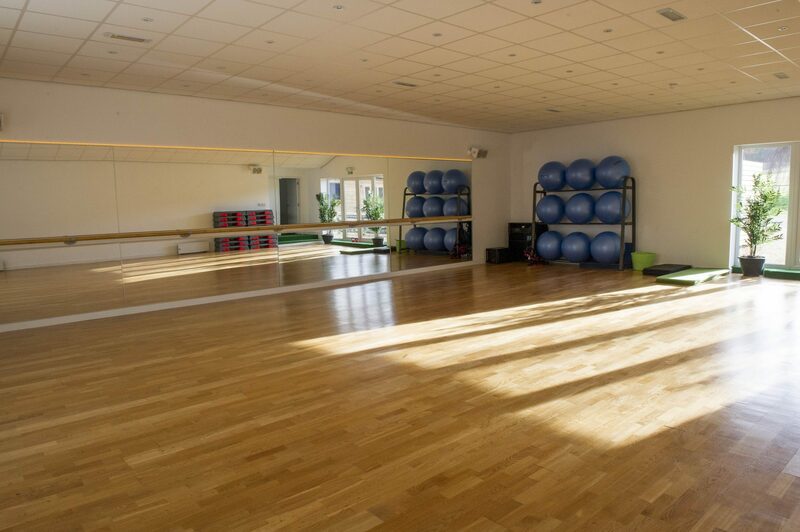 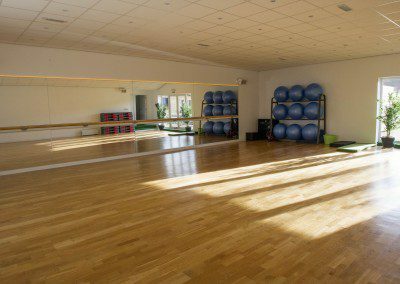 We offer a friendly, non intimidating gym atmosphere ensuring you feel at ease and welcome every time you visit. 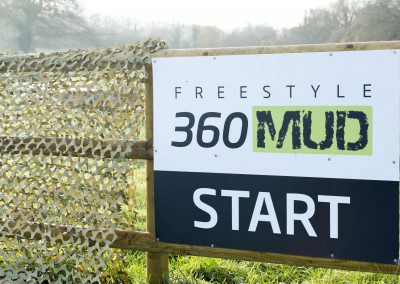 360Mud, a 40+ station obstacle course set over 4km of Cotswold countryside offering corporate and group days out. 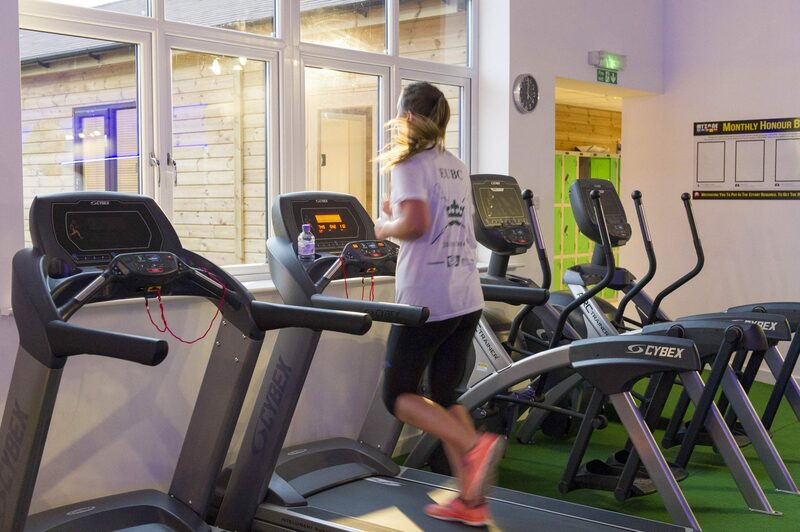 Purpose built spin cycle studio offering 20 bikes, lights and loud tunes.